Artisan Stucco Mortars are crafted from the best materials nature has to offer and require no additives. 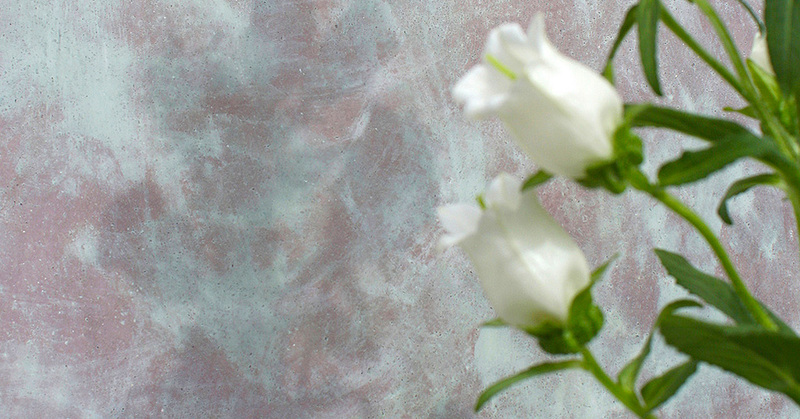 Using two colours of lime for the finishing layer of the stucco will give spectacular transparancy effects similar to marble. The final layer of a stucco can be made to be completely waterproof and will have a natural glossy finish. 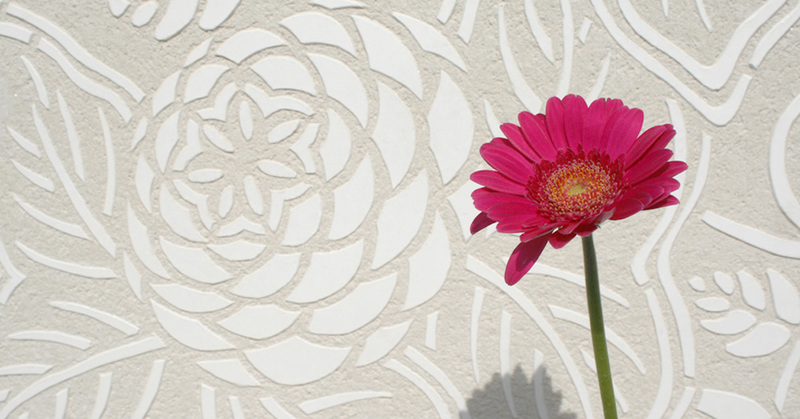 Using the traditional sgraffito technique, spectacural and unique effects can be achieved. 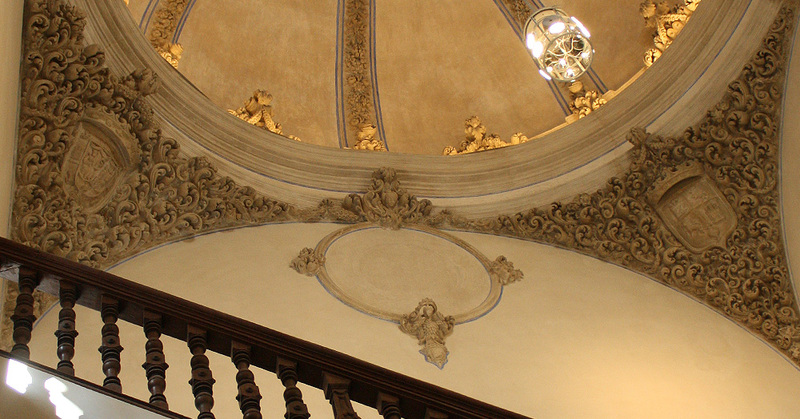 Artisan Stucco mortars have been succesfully used in many restauration projects like here in the Madrasah Palace, Granada, Spain. 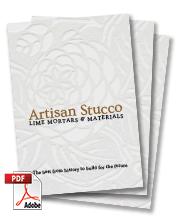 Artisan Stucco lime mortars are crafted from the best materials nature has to offer and contain, nor require, any additives. The combination of our pure white lime and marble powder, together with carefully chosen natural mineral pigments allow for a wide range of colour finishes of unique depth and radiance. 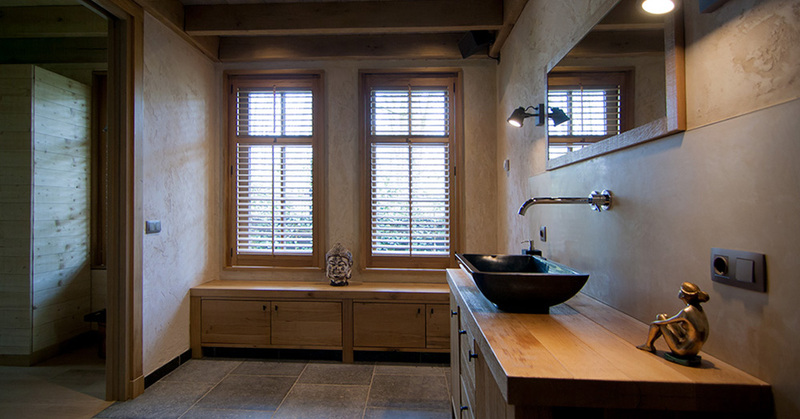 Hydrated lime mortars have been used since the beginning of history. Using Artisan Stucco Mortars Lime putty, marble sands and natural pigments, you now have the possibility to enjoy the exact same plasters and masonry mortars used for centuries in palaces and temples around the world. 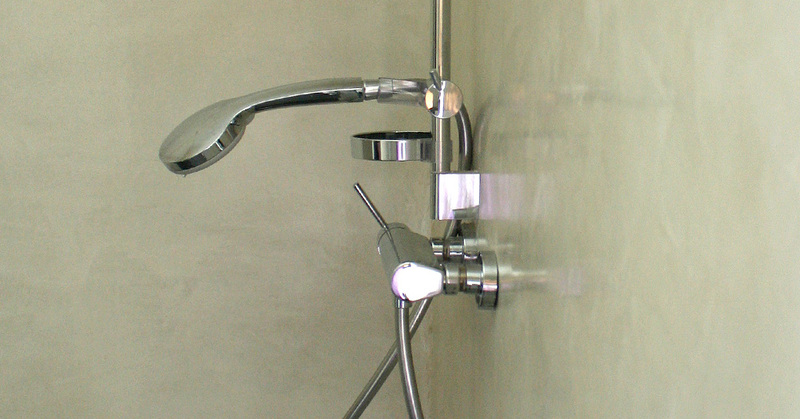 Using the same ingredients and application techniques as the artisans of old, your walls will differ in nothing from world famous and age old plasters in the Sistine chapel, the frescoes of Pompeii or the walls of The Alhambra palace except of course for their age. We invite you to expore our website and download the brochure and find out more about the beauty of these age old mortars.